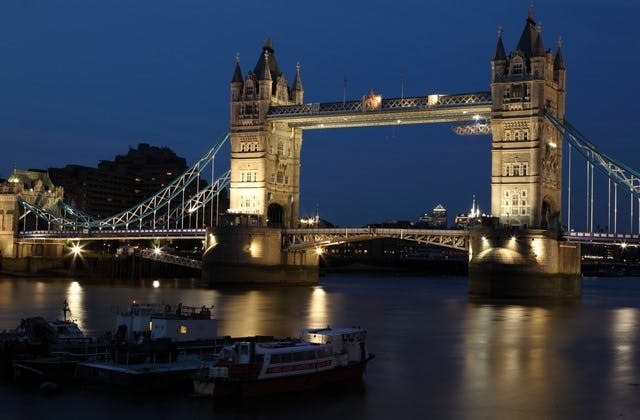 Cheap Flights to London, United Kingdom. Return Flights. The Coordinated Universal Time offset for London is 0. The cheapest flight from Melbourne (Avalon) to London is $1,442. The British Hotel Reservation Centre is 1 kilometre from London airport.